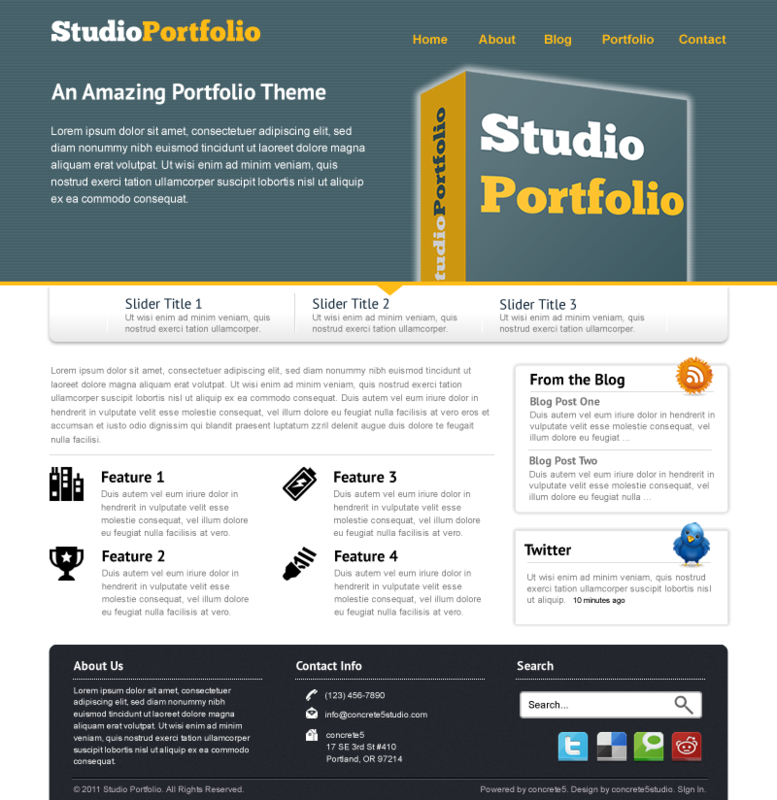 An easy to use professional theme with custom features including built-in content slider. Updated for version 5.5. See the documentation for help with setup.